A fresh Kiwi worship expression. 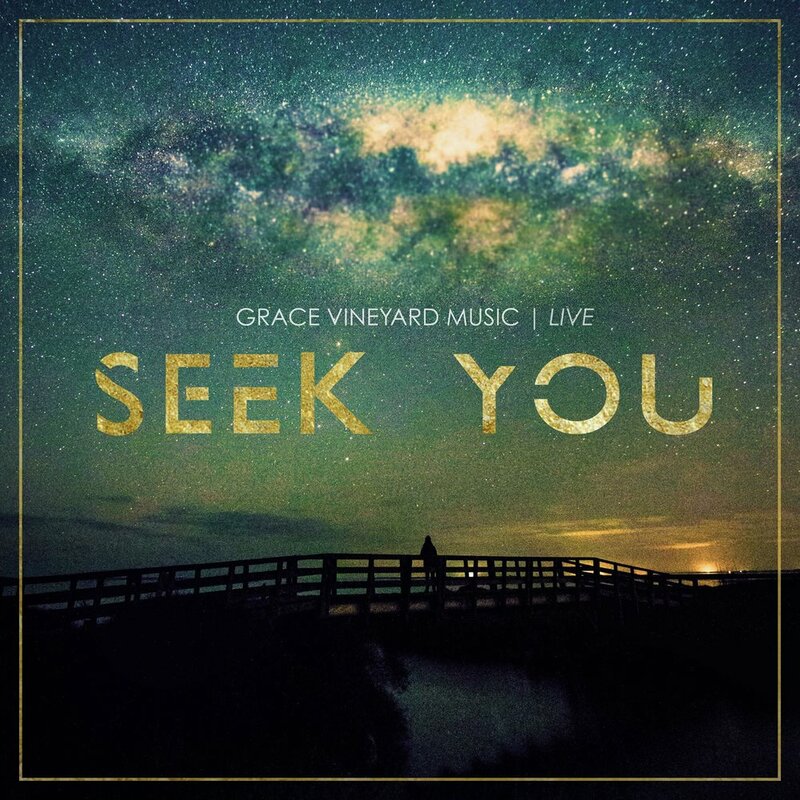 Grace Vineyard Music is the sound of an emerging generation from our church in Christchurch, New Zealand. There's a whole tribe involved in the worship life of our Sunday services but outside of this we train leaders, up-skill songwriters, host retreats and training events while working closely with Vineyard Music New Zealand and Worship Central.